We love birthday parties as well! 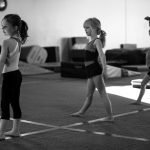 Gymnastics participation not only develops physical attributes transferable to other sports, but is an excellent training ground for teaching children how to deal with success and failure in life. Some of the physical and psychological qualities developed through gymnastics are listed below. Tuition is due in advance on the 15th of each month for the following month of classes. There are 4.3 weeks in a month - some months will have 4 classes and other months 5 classes, but the tuition will be the same monthly throughout the year. Our best rates are provided to those who provide us authorization to either debit their checking accounts OR charge their credit card monthly. We would always prefer our clients choose the Auto Pay Option, receive our best tuition rates, and avoid ever having to worry about losing your child's place in class. How Many Days since we Opened our Doors? Credit Card fees are skyrocketing! In order to keep prices down and make things easier for you, we are offering E-checks as a new form of payment. Basically an ECheck is when we electronically send your Routing number and Checking Account number from the bottom of your checks through our payment system. With this new payment method we are able to do automatic payments. This will ensure you never miss an early payment deadline again! Your parent portal has an option to input your payment information and save it to your account. 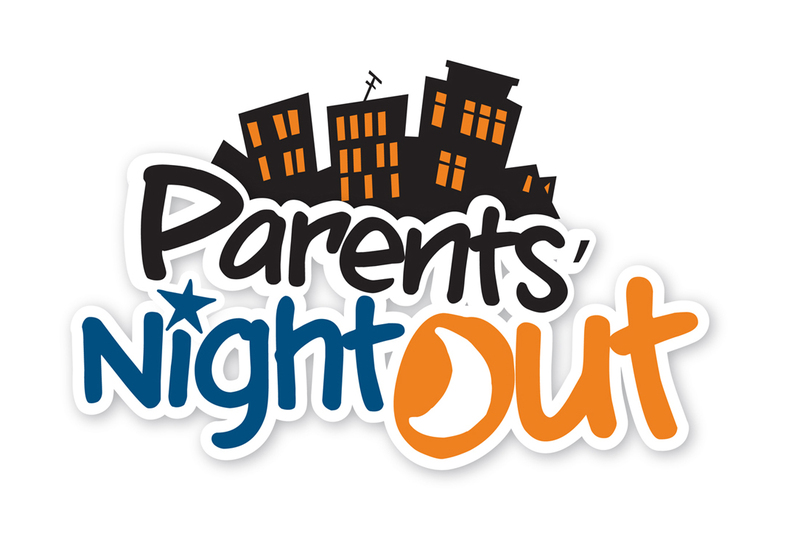 We will charge your account for the amount owed to keep your child(ren) enrolled in their same classes each month. If you decide to withdraw from classes, you will agree to give us one month’s notice in writing so we can cancel the automatic payment. If the withdrawal request is not made prior to the date of automatic withdrawal, refunds will not be given. You can also use E-checks for other purchases made at the gym and to pay over the phone, through a text message, or through email. In Person Payments – We accept Cash, Check, ECheck, or Credit Card (Visa, MasterCard, Discover, and American Express) in the gym. You will not be auto-charged if you pay in our office prior to the 15th of the month. If you would like to sign up in the middle of the month, we will pro-rate your tuition by the number of classes remaining in the month. At Gymcats, we want to encourage you to reserve your child’s spot early for the next month by staying on auto-pay. This helps us keep our classes running smoothly and our student to teacher ratios low. If you are currently enrolled and would like to continue coming to your current class you must pay by the 15th of the month, for the following month. This is the only way to ensure your child will have a spot in his/her current class. After the early pay Registration Deadline, classes will be opened up on a first come first serve basis. Our highest rates will only apply if advanced payment is not received by the 15th of each month for the following month of classes. This time period incurs a $10 per class late fee. Paying late makes things difficult and more costly for us and may cause you to lose your child’s reserved space in class to someone on our waiting lists. Continuous Enrollment Loyalty Rewards: Members who remain enrolled the entire year earn 1 week free tuition for each year enrolled. ITS IMPORTANT TO REMEMBER GYMNASTICS INSTRUCTION IS A SERVICE INDUSTRY THAT WILL VARY IN QUALITY AT EVERY GYM. HIGHEST QUALITY INSTRUCTION IS VERY IMPORTANT TO US AS IT IS YOU. WE RECOMMEND TRYING A CLASS TO MAKE SURE WE ARE TOP NOTCH AND WHAT YOU ARE LOOKING FOR. WE ARE ALWAYS OPEN TO SUGGESTIONS! 1What can my child do at home to improve faster? We definitely want to encourage safety first and enjoyment in gymnastics. 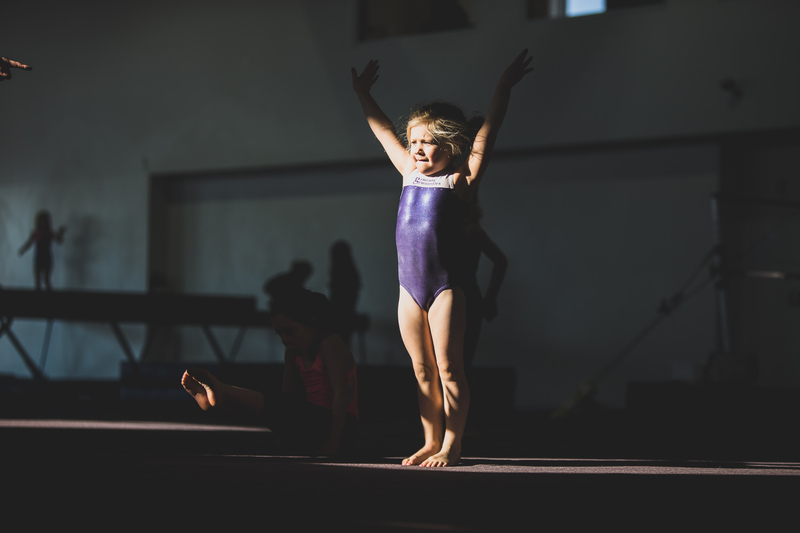 If your child is enjoying gymnastics, then they will improve faster. Encouraging stretching while watching TV and games to make building strength fun is a good start! 2How do I know what level my child is in? ​Visit our Level Progressions page for information about skill evaluations and some of the skills needed for each level. 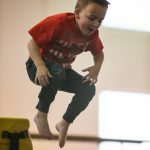 3Can I move my child to an older class? With our preschool aged children we discourage moving up into a class with older kids. 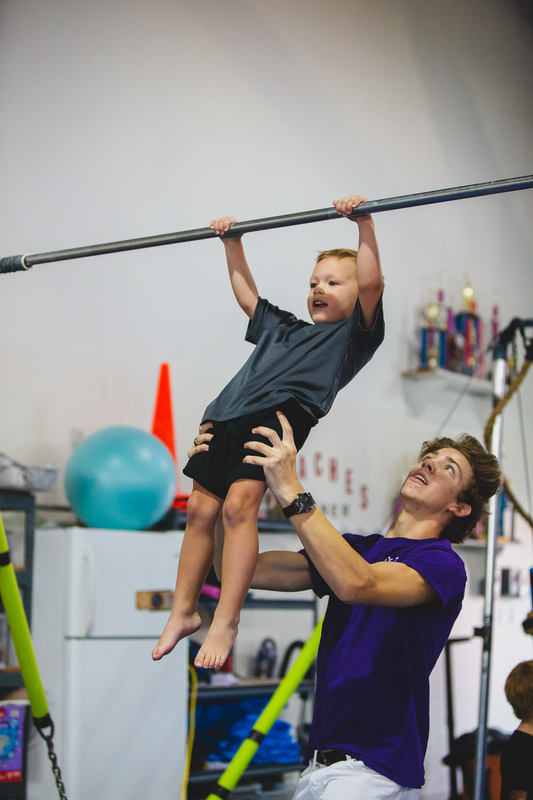 We keep our classes small enough that our instructors should be able to push your child at their skill level while in the age appropriate class. 4I am pregnant, can I still do the Mom and Tots Class? ​Yes, you can. Come do a trial class and check with your doctor before signing up, but many of our pregnant mommies have done this class. The teacher can do the spotting of your little one; your main job is to try and keep your child with the class group and participating as best as possible. 5How fast should my child progress? 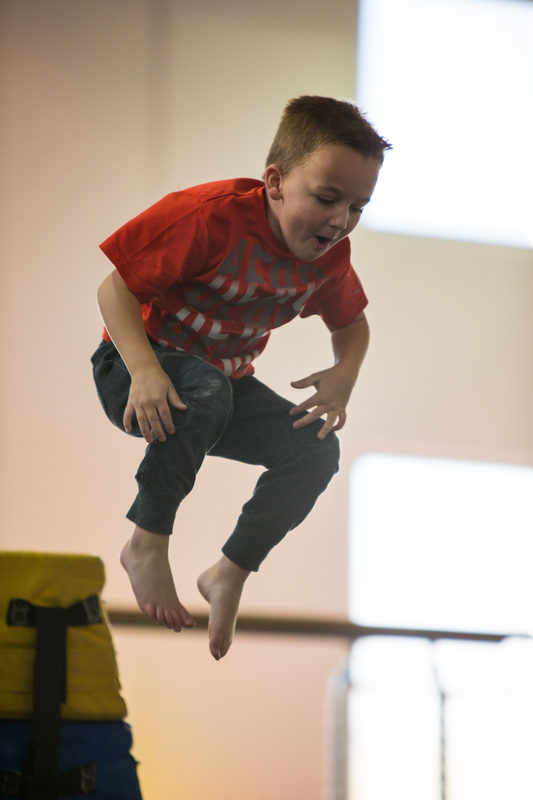 Gymnastics, Tumbling, and ParKour are like most sports in that there is no exact timeline as to how fast a child will progress. 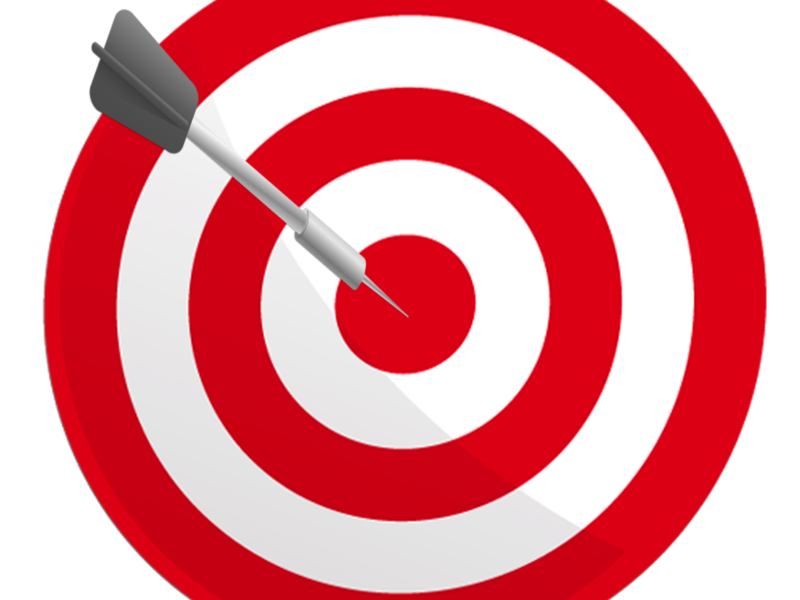 There are many factors that influence how fast progress is attained. There are factors that are more difficult to control such as coordination, strength, flexibility, power and body size. Then there are factors more easily controlled such as attendance, focus, work ethic, dedication and perseverance. 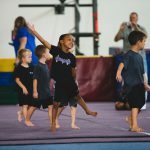 Kids wanting to progress faster should consider attending more than 1x/week, attend flip flop shops to improve back handsprings and attend open gym to practice extra on skills needing more work. 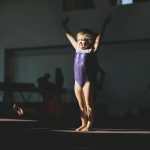 6Which form of dance should my child take to improve gymnastics? How do I register my child(ren) for Classes? Call us at (801) 331-8643 to schedule your trial class. You may also email us at utahgymcats@gmail.com and we will check availability and email or call you back. Before participating in your trial class you will need to create a parent portal on our website and fill out the required fields. After your trial class, talk with your child to make sure he or she loved it and let us know at the front desk if you would like to sign up. We will also check with your child’s instructor to make sure it seemed like a good fit. We will calculate your prorated amount due. Once you have paid your child’s spot will be held in the class. 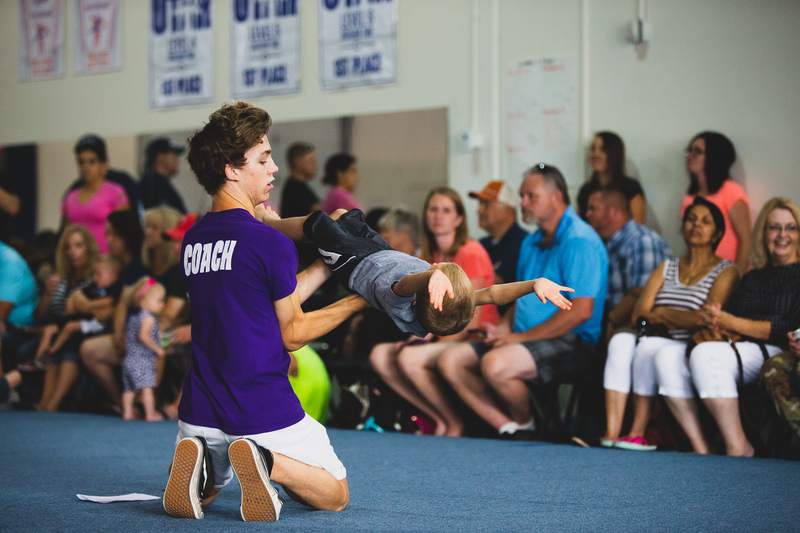 My daughter goes to Gymcats in Lehi and she loves the instructors there. She has improved a ton. 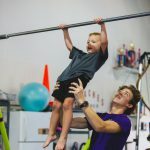 I would recommend Gymcats to anyone who is interested in having their child do gymnastics. 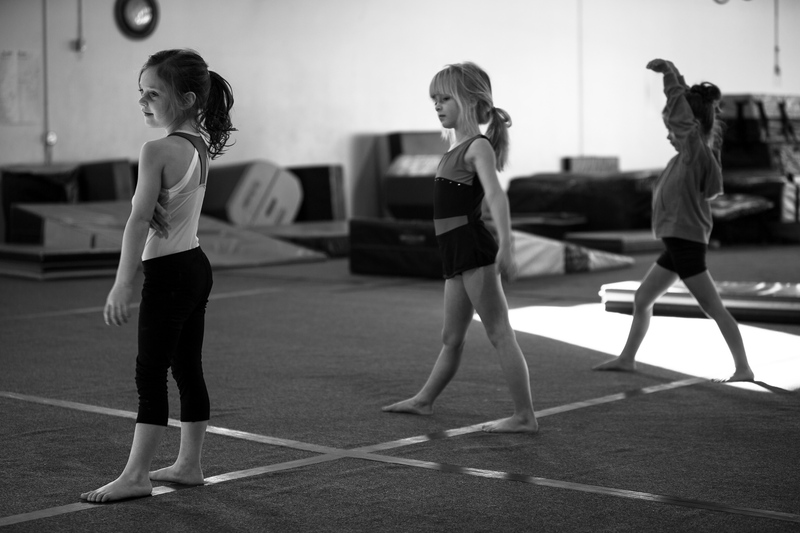 Gymcats has knowledgeable & reliable staff that care about the gymnasts safety, health, and self esteem. 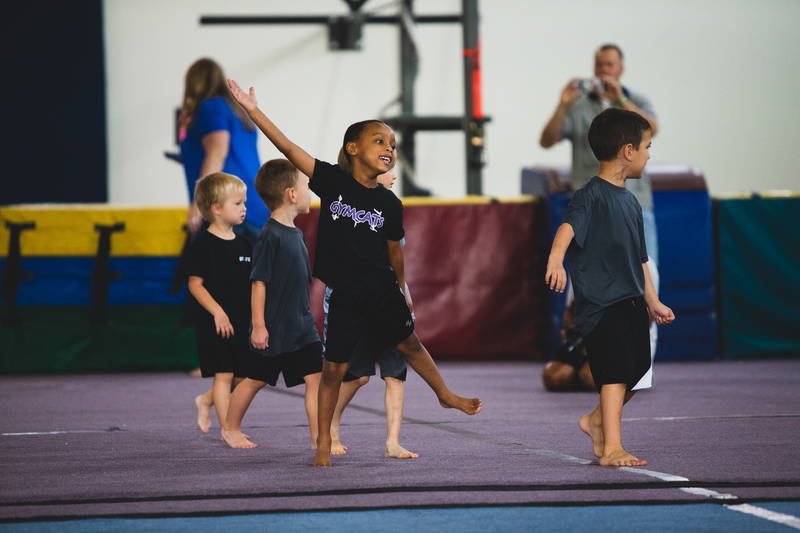 It’s a great and safe environment to learn gymnastics! 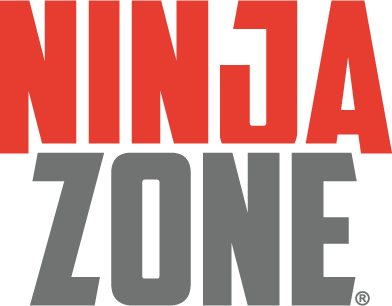 Click to sign up for Ninja Zone!